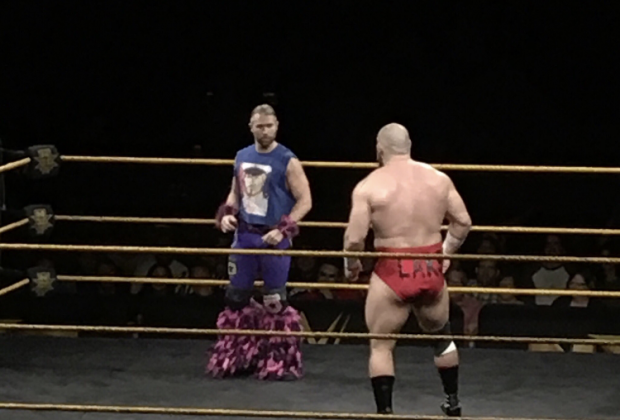 WWE Superstar Tyler Breeze made a surprise return to NXT last night at the NXT Live Event in San Diego, California. Breeze appeared on the event and competed in a match against Lars Sullivan. However, Breeze lost the match.